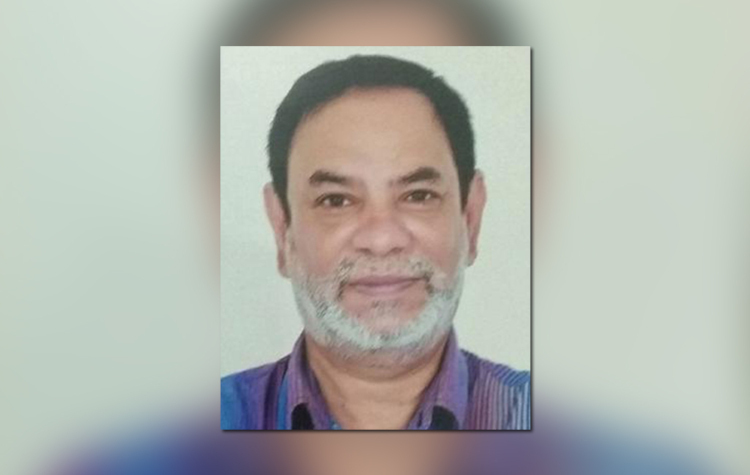 (Bangkok/Kathmandu, 22 March 2019) – Maroof Zaman, a former Bangladeshi diplomat, returned home on Saturday, 16 March 2019, after having been held in detention for 465 days, allegedly by the government military agency, the Directorate General of Forces Intelligence. He was found wandering in his neighbourhood. Zaman went missing in the evening of 4 December 2017, while he was on his way to pick up his daughter from the airport. The same night, Zaman’s house was raided by three men, who retrieved his computers, a camera and a smart-phone from his room. Maroof Zaman’s disappearance and subsequent reappearance show tell-tale signs of ‘enforced or involuntary disappearance’, a gruesome human rights violation. His case also fits with an often repeated pattern observed in Bangladesh of citizens critical of the Bangladeshi Government and authorities disappearing. Zaman had occasionally shared posts on his Facebook against the Awami-led government of Sheikh Hasina. According to Odhikar, one of the FORUM-ASIA’s members in Bangladesh, more than 500 people have been disappeared by different state security agencies between 2009 and 2018. In 2018 itself alone, 90 people became the victims of enforced disappearances, of whom only 10 people have returned alive. 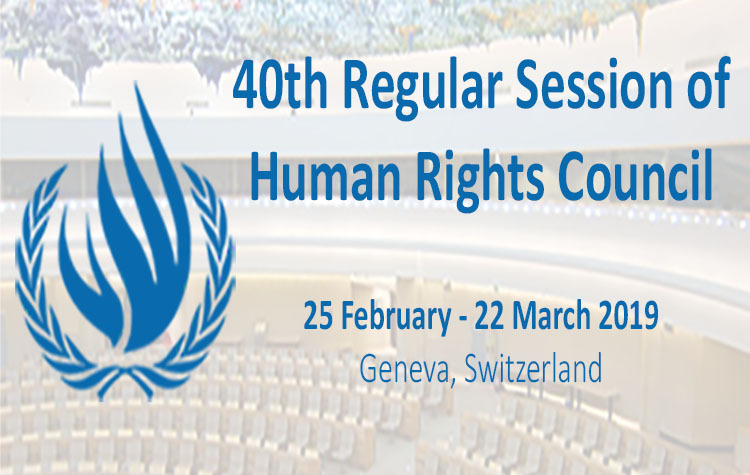 FORUM-ASIA strongly condemns the alarming number of cases of human rights violations, and strongly urges the Government of Bangladesh to take immediate measures, including criminalising enforced disappearance, and ratify the United Nation’s International Convention for the Protection of All Persons from Enforced Disappearance. FORUM-ASIA further urges the authorities to bring the perpetrators of Maroof Zaman’s abduction to justice and take immediate actions to ensure Zaman’s security and mental well-being.